Greylan Pace has been a fighter his entire life. 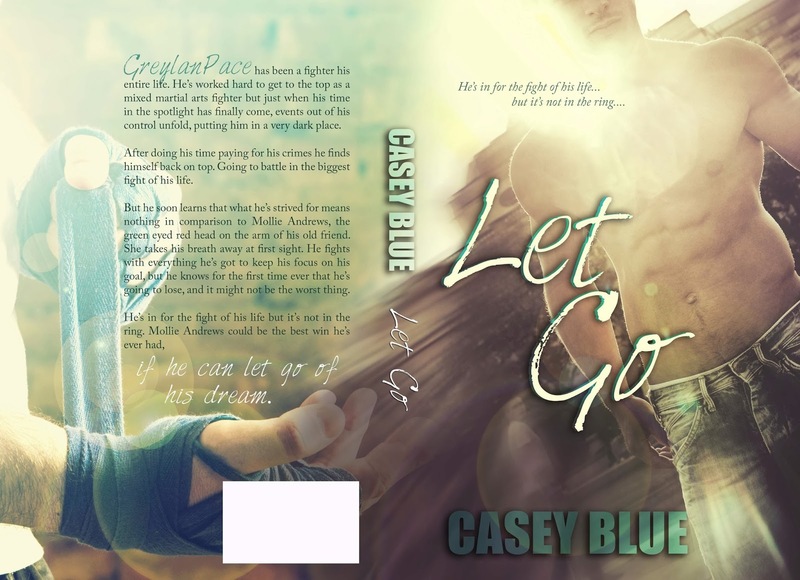 He’s worked hard to get to the top as a mixed martial arts fighter but just when his time in the spotlight has finally come, events out of his control unfold, putting him in a very dark place. After doing his time paying for his crimes he finds himself back on top, going to battle in the biggest fight of his life. But he soon learns that what he’s strived for means nothing in comparison to Mollie Andrews, the green eyed red head on the arm of his old friend. She takes his breath away at first sight. He fights with everything he’s got to keep his focus on his goal, but he knows for the first time ever that he’s going to lose, and it might not be the worst thing. He’s in for the fight of his life but it’s not in the ring. 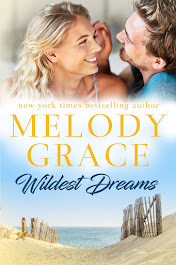 Mollie Andrews could be the best win he’s ever had, if he can let go of his dream. Kimber Maguire has been dealt the tough card her entire life. An ailing mom, a sister who refuses to face reality and a yearning for the one that got away, she finds putting one foot in front of the other as her only saving grace. What she really wants is to be free of feeling the pressure that is her life, free to get lost. Casey Blue is a hopeless romantic always striving for the perfect love in which to write about. Her ideal swoony boy constantly changes. She is the Hyde to Jekyll and Hyde; whatever her other half does, she’s a little naughtier! J She is addicted to caffeine and loves Jelly Bellies. She loves imperfect characters because in the end we are all imperfect. She is happily married with kids and lives in the sunny state of Florida.